Two key criteria for successful development and mainstream adoption of (hybrid) electric vehicles are - reliability and driving range. The lower the loss in electric systems, the longer their lifetime and the more efficient the drivetrain, the longer the driving range. But as powertrains, charging systems, infotainment and safety systems grow more sophisticated in the ear of the connected car, hybrid and electric vehicle development requires mechatronic analyses of unprecedented certainty and flexibility. Hybrid vehicles may have started with one electrical motor to support the combustion engine, but modern electric cars use two electric motors and in the future may feature an electrical hub motor in each of the four wheels. This would not only require more electrical inputs but also more mechanical inputs to measure the drive train efficiency. The pursuit for efficiency does not however, end at the drive train. Modern cars are luxury assets with increasing sophistication. Radios have become infotainment systems, storage compartments have wireless charging for charging mobile devices and smarter safety systems are taking us towards autonomous driving. All of these need to have the lowest power consumption as possible. In addition to greater charging capacity, consumers today expect shortened charging times and greater efficiency resulting in greater travelling range. Modern electric cars feature systems for AC–DC electrical charging and regenerative braking for reusing the energy spent when braking a car. Widespread adoption of wireless charging is on the horizon. To satisfy these requirements, it is important to conduct a thorough evaluation of the charging and discharging characteristics of the battery. Whether it is the development of powertrains, charging systems, infotainment, safety or other subsystems, auto manufacturers have to adhere to a variety of international standards while also keeping up with competition. As advances in semiconductor technologies have enabled greater efficiencies and reduction in the size of system components through faster switching in drives and power supplies, there is a need for increased reliability from the evaluation of these systems. This includes not only the measurements technologies but also the calibration laboratories that verify their performance. Developing these technologies requires accurate measurements to validate even the smallest changes in energy consumption. Moreover, the accuracy of many systems depends not only on AC performance but also on DC accuracy which is often overlooked and becomes more important with increasing efficiency. As engineers constantly look for ways to optimize energy conversion, consumption and losses, accurate measurement of electromechanical parameters becomes an important element of quality control all the way from the design phase through to production and field operation. Depending on the stage of development and type of test setup and objectives, one or more measurement solutions may be needed with the appropriate operating bandwidth, voltage, current, accuracy, number of inputs, wave form complexity, types of computations etc . 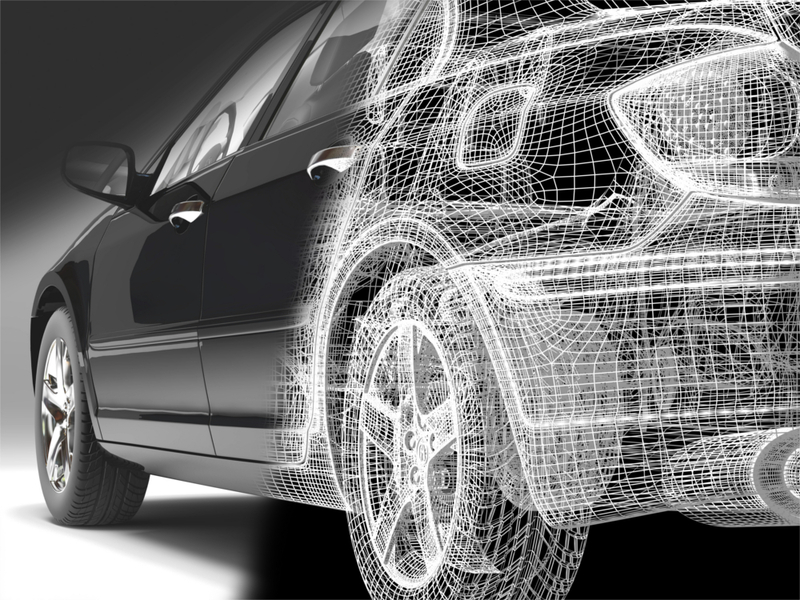 Learn more about the needs of automotive testing across the vehicle development lifecycle and the solutions that address these needs.